The Glasstic Styleᵀᴹ Polkadot Pack contains our 5 top polkadot style inserts: Polkadot Multicolor, White on Black, Yellow, White on Red and Black on White. 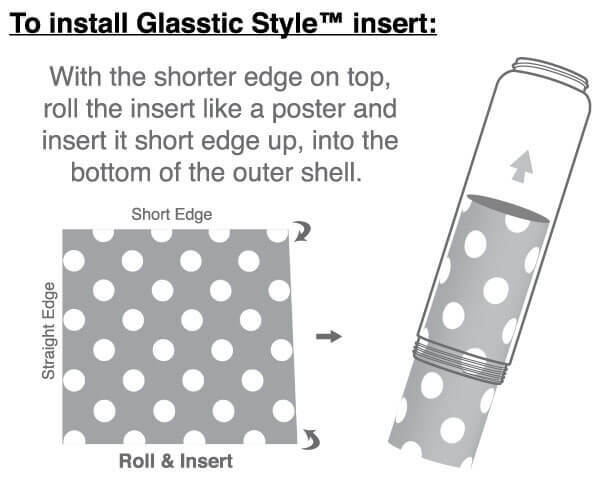 Purchase the Glasstic Styleᵀᴹ Polkadot Pack and pay $1.00 each. That is a 50% Savings over purchasing them individually!